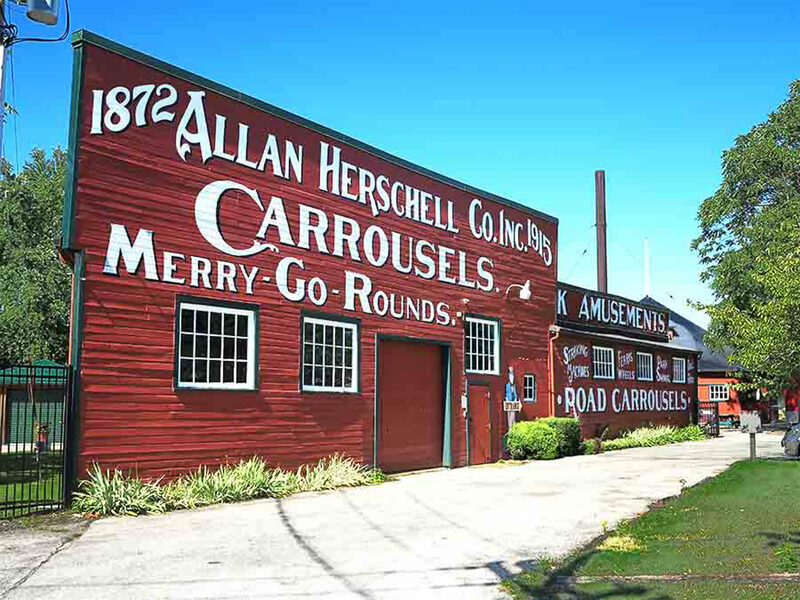 HHL Architects provided architectural design services for the reconstruction of the Roundhouse portion of the Allan Herschell Carrousel factory. 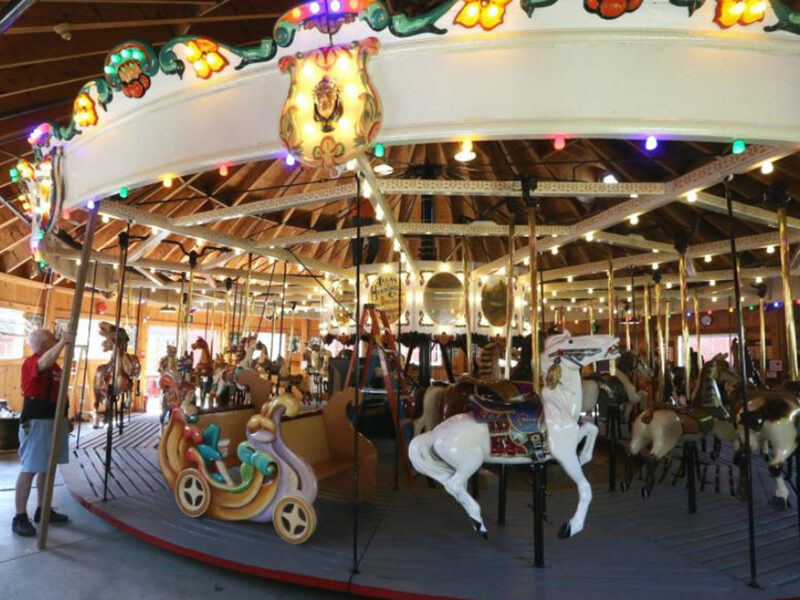 The purpose of the reconstruction was to house the Nationally Registered Allan Herschell Carrousel, constructed in 1916. 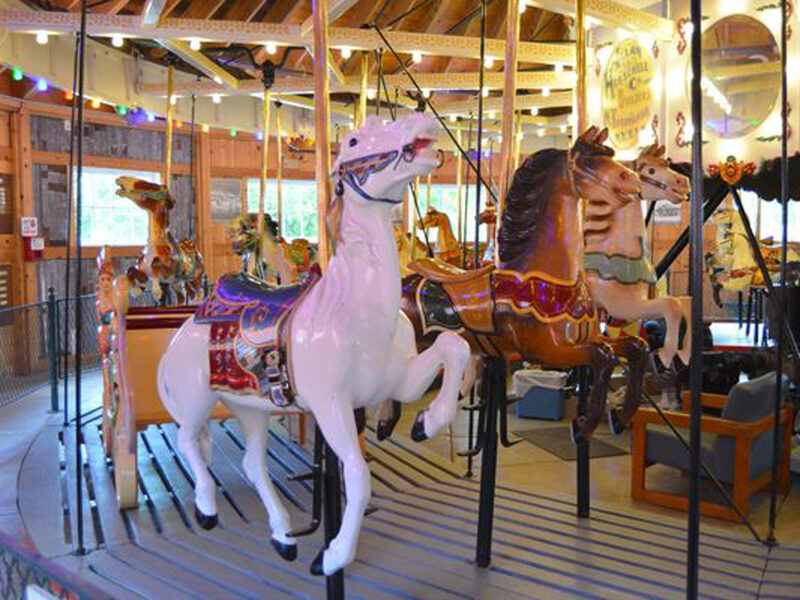 The work included the restoration of the very deteriorated carrousel which is comprised of wood and steel.